 Silicone gel and saline solution remain the 2 main options for breast implant fillers. Both are viable and safe options for breast augmentation in the Westlake Village area, and knowing what to choose will depend largely on your goals, preferences, and body type. Safety: This is a common concern for any woman considering breast implants. Most women are especially concerned about the safety of silicone breast implants, due to the fact that earlier materials were prone to leakage and not as durable as those available today. Now, however, both silicone gel and saline implants have received FDA-approval and are considered safe. Silicone gel implants are also more cohesive, so they will not leak if ruptured. Natural Feel/Texture: All of my patients want their breast implants to look and feel as natural as possible, and their choice in breast implant material will impact this. 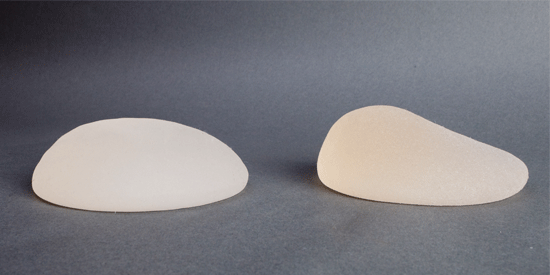 I’ve found that the majority of women prefer the feel of silicone breast implants because they find it to be more similar to natural breast tissue. However, saline implants can also feel very natural in women who already have a good amount of breast tissue present. Risk of Rupture: Both silicone and saline implants have a risk of rupture. However, silicone gel implants are less obvious if ruptured than saline. When saline implants leak, the salt water solution is harmlessly absorbed by the body and the breasts show a noticeable change in size. Silicone implant rupture is more difficult to detect since the gel does not migrate into the body. This means nothing is absorbed and there is no loss of volume. Detecting silicone implant rupture therefore usually requires an MRI.